The Vision fabric collection features beautiful metallic finishes, pretty sheer fabrics, natural wood woven effects and a selection of muted tones. 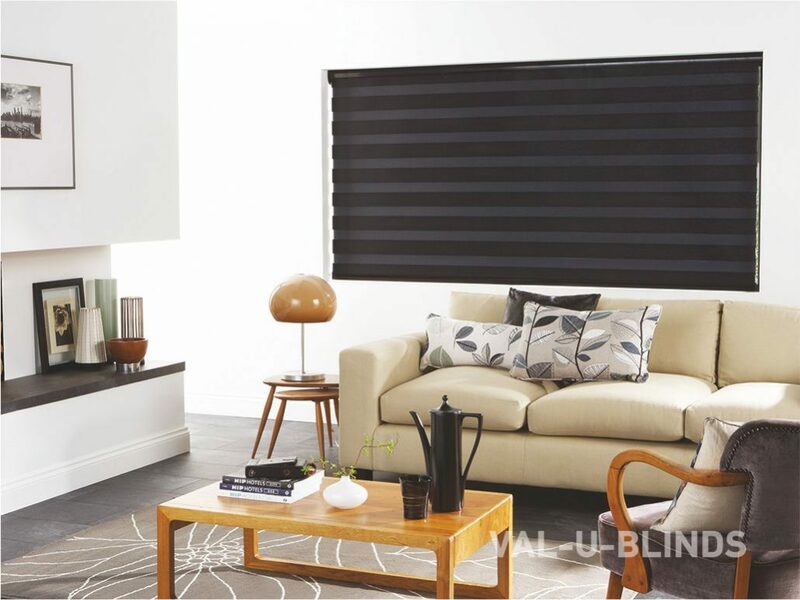 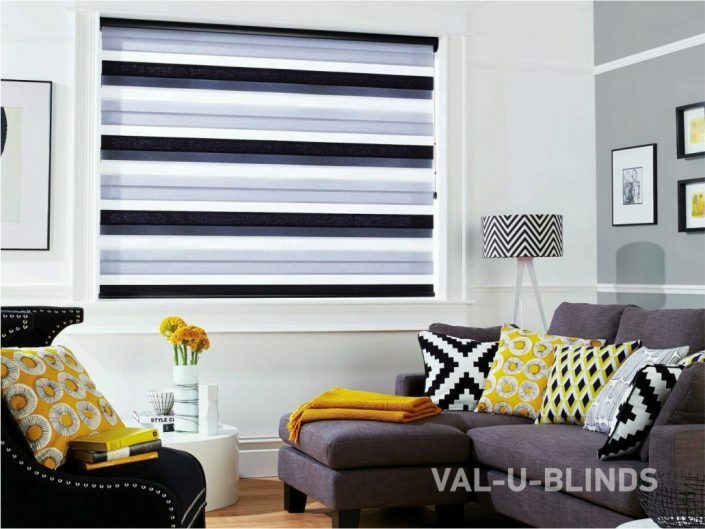 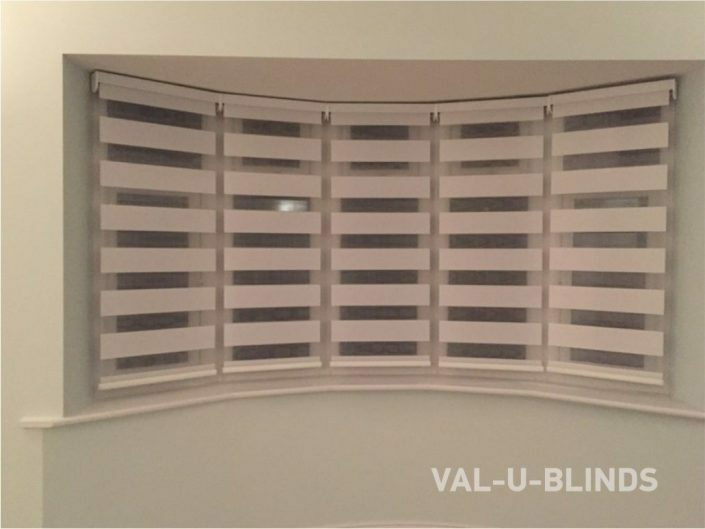 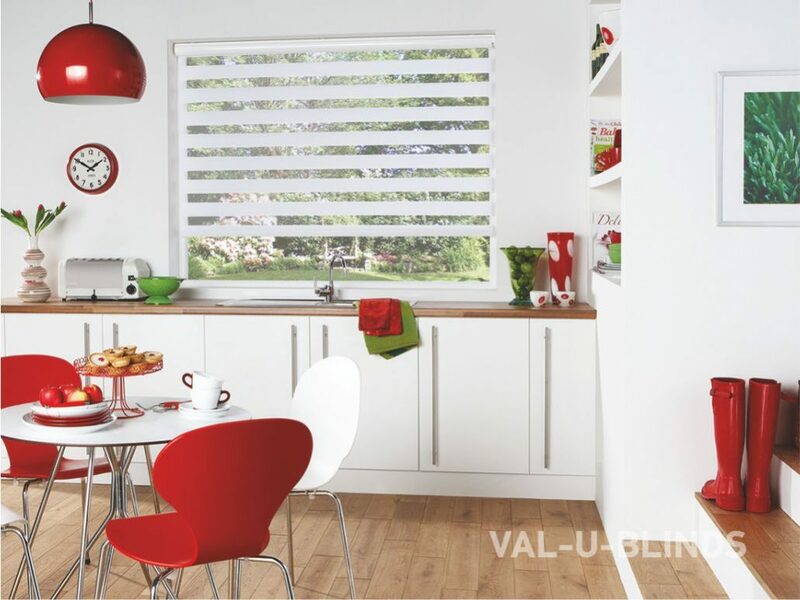 With a Vision blind you will enjoy the very best in quality, manufacture and design, along with the practicality of a low maintenance window blind, all with the fashionable, eye-catching trend of bold stripes and colour blocking. 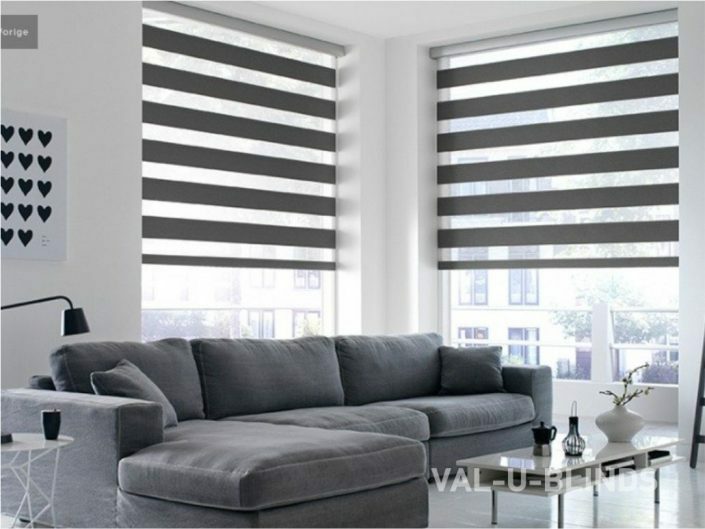 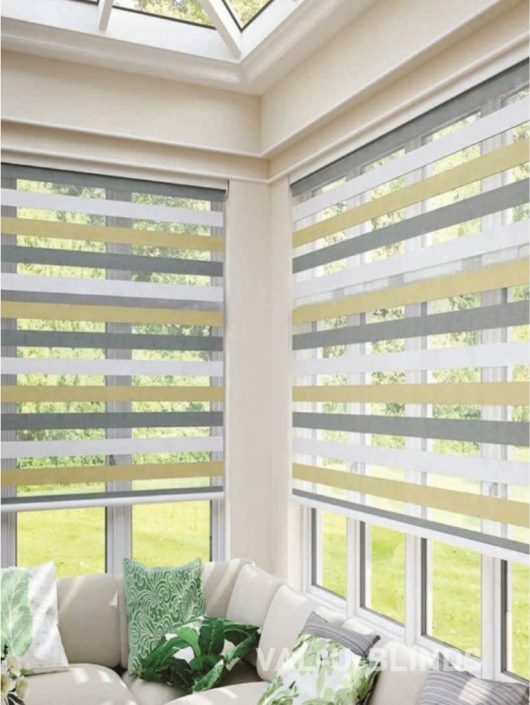 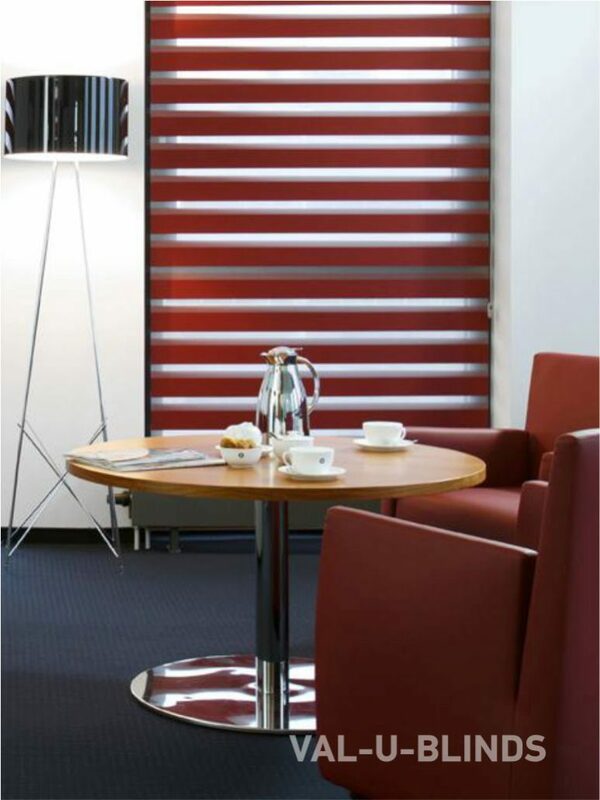 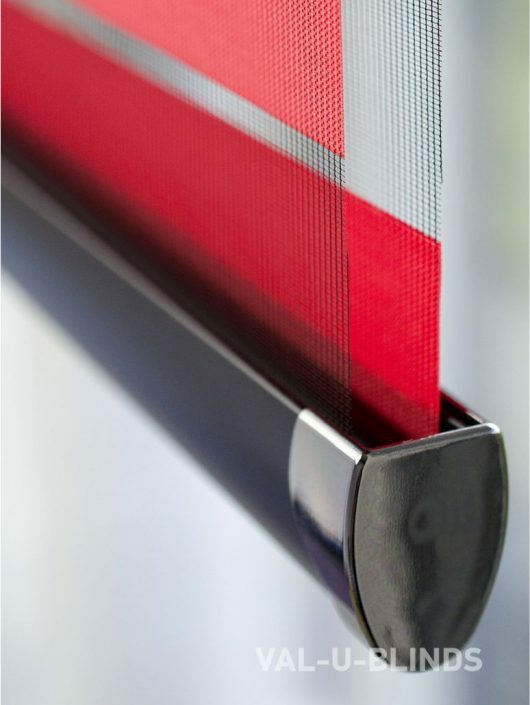 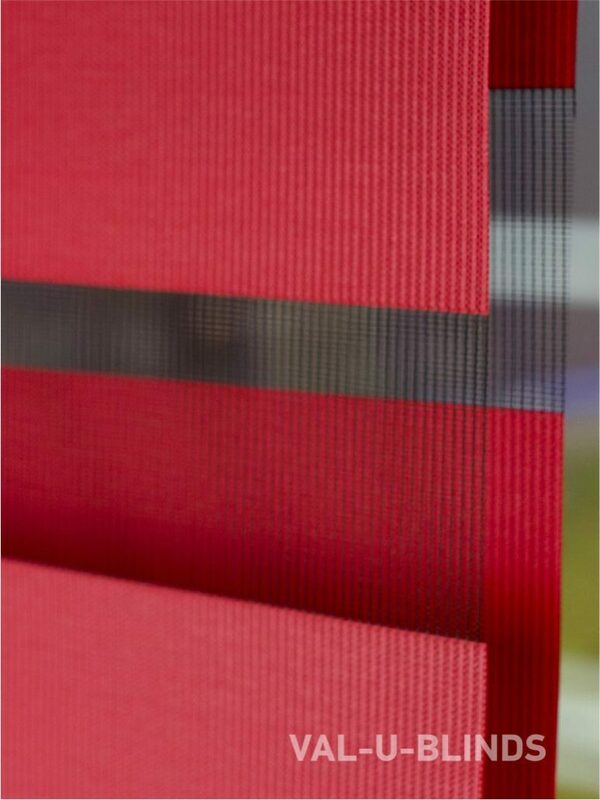 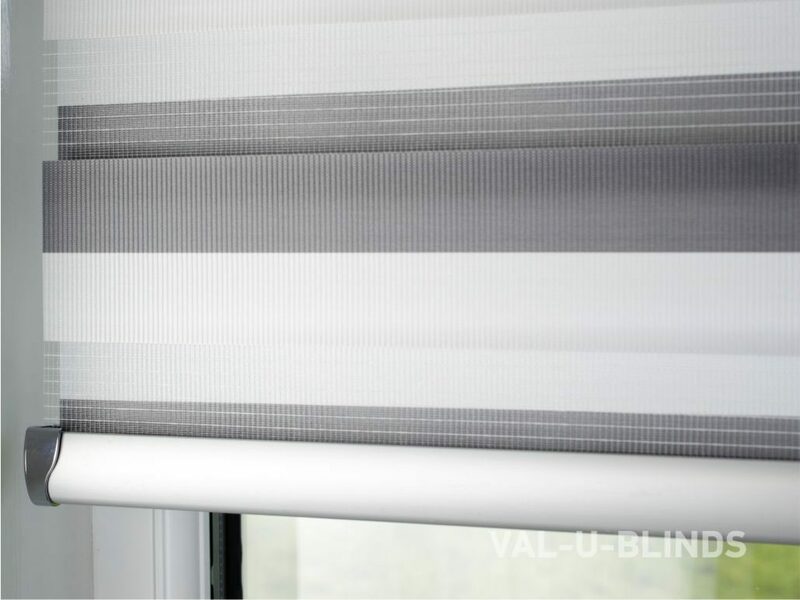 Vision blinds feature two layers of translucent and opaque horizontal striped fabric. 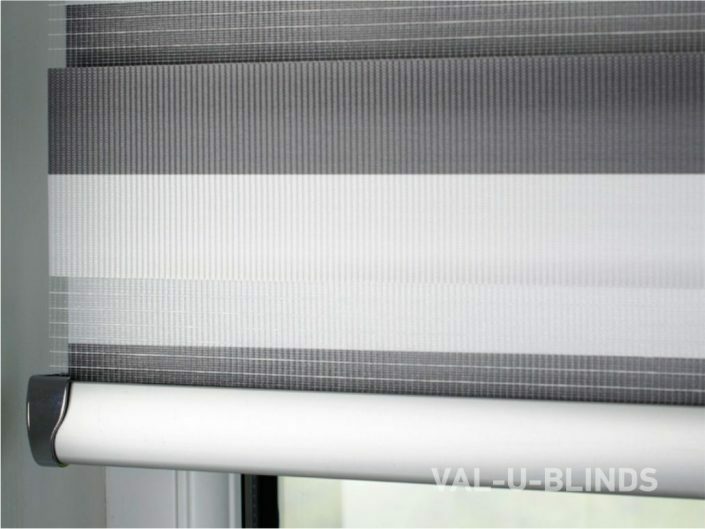 The front layer moves independently of the back allowing the stripes to glide between each other creating an open and closed effect, with limitless light control. 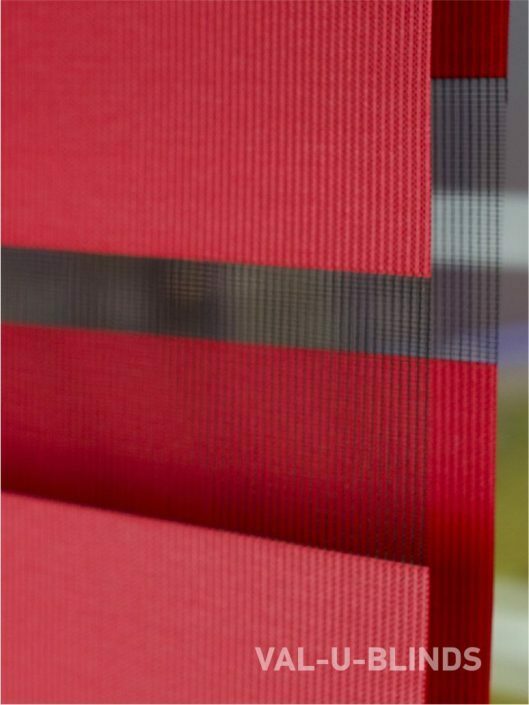 Sliding the fabric into a closed ‘opaque-opaque’ position allows full privacy and an impressive block of beautiful fabric at your window, whilst the ‘translucent-opaque’ position creates a stunning striped statement.